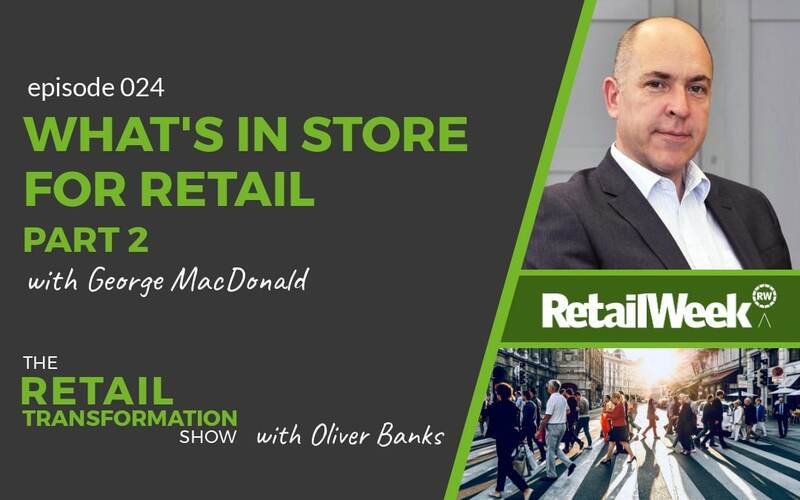 Retail Week Live is the premier retail industry event in the UK. 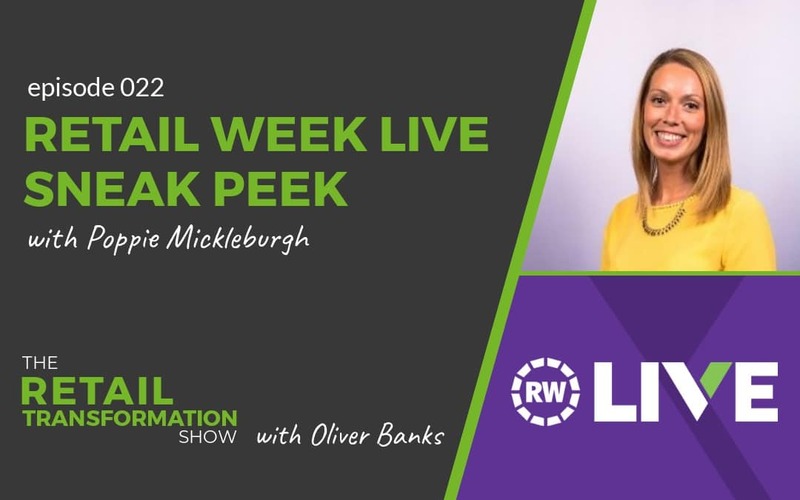 In this episode, I catch up with Poppie Mickleburgh, Retail Week’s Events Director, as she embarks on the final few days of planning the 2019 event. 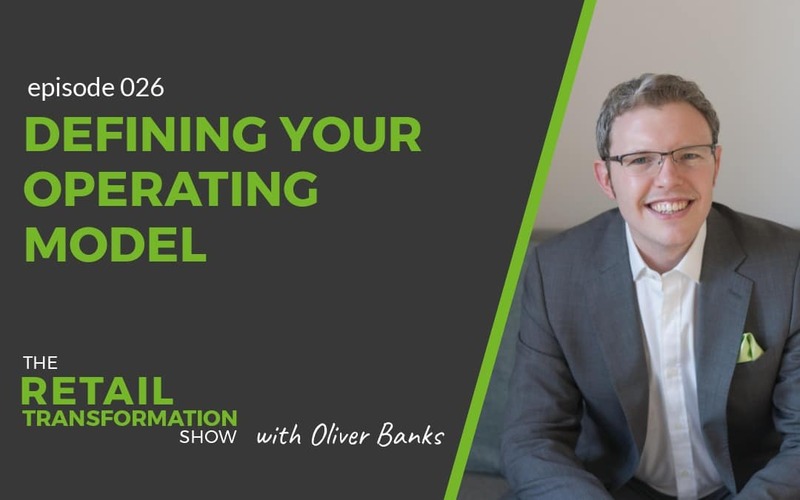 Find out what’s special in this year’s event and how they’re continuing to drive attendee engagement. Plus, what she’s learning and taking from retail along the way. 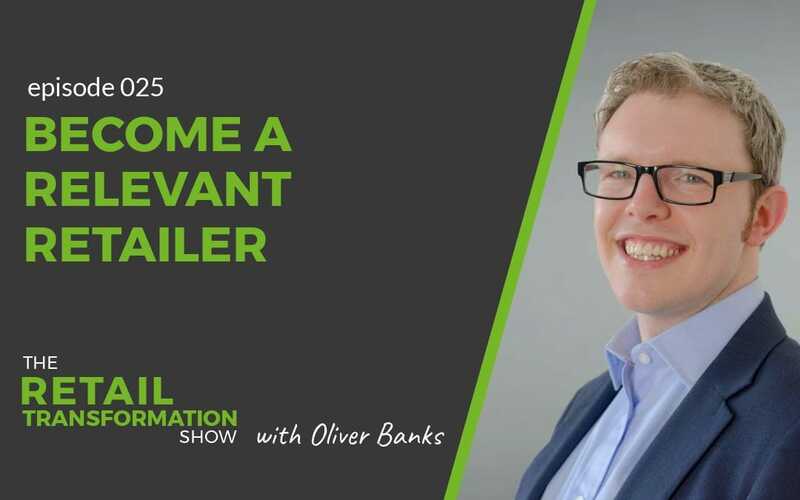 In return, she has some great tips for what retailers can learn from events. Poppie is the Events Director for Retail Week. 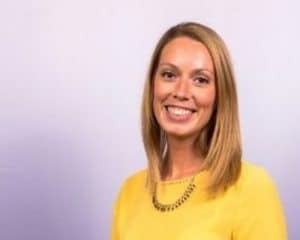 She’s responsible for the strategy and details behind Retail Week’s Live event and others. There is a lot to think about to organise a huge scale event with 1000+ attendees, but Poppie delivers. Plus, she’s determined to make Retail Week Live more than just another conference. But, she doesn’t want it to be a sea of grey suits with a mediocre review. Instead, she wants to take the excitement and experience of great retail and embed it into the event. Connect with Poppie on LinkedIn. 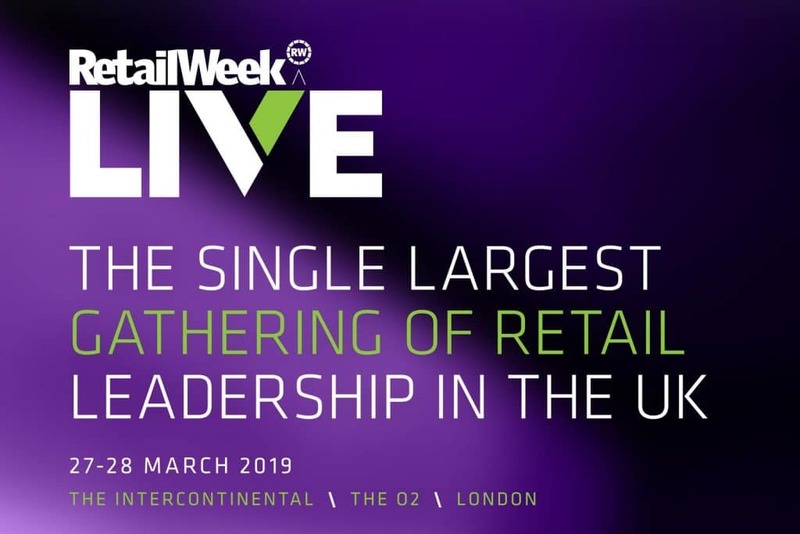 Retail Week Live is a 2 day event, bringing the UK’s top retail leadership together. Over 150 world-class speakers from across retail and outside retail help attendees to learn, laugh, be inspired and connect with the whole retail sector. However, Retail Week Live is not just another conference. Of course, there is a tonne of value with the speaker sessions, panel debates, workshops and seminars. But, like all great retail experiences, Retail Week Live also provides unique experience to allow you to see everything from a new perspective. Plus, why you’ll come our looking better and fresher than when you went in! The Retail Week team have taken a massive lesson from retail here and it’s certainly something I’m looking forward to seeing. In fact, I don’t think I’ve ever seen anything like this at an event before. Hint, it’s definitely not because they haven’t booked someone yet! Instead, these secret speakers have the chance to really blow you away! Last year, North Korean defector, Lee Hyeon-seo, brought the house down with an emotionally charged speech which really shows what challenge and resilience looks like. In particular, they’re making changes, including inviting more women onto the speaking stages. It is great to hear that there is now an equal gender split in the event speakers. In 2019, Judith McKenna, CEO of Walmart International, is sharing insight on Walmart’s role and perspective on the current retail landscape. This year, Nick Beighton, CEO of ASOS, is closing this year’s “Live” event. 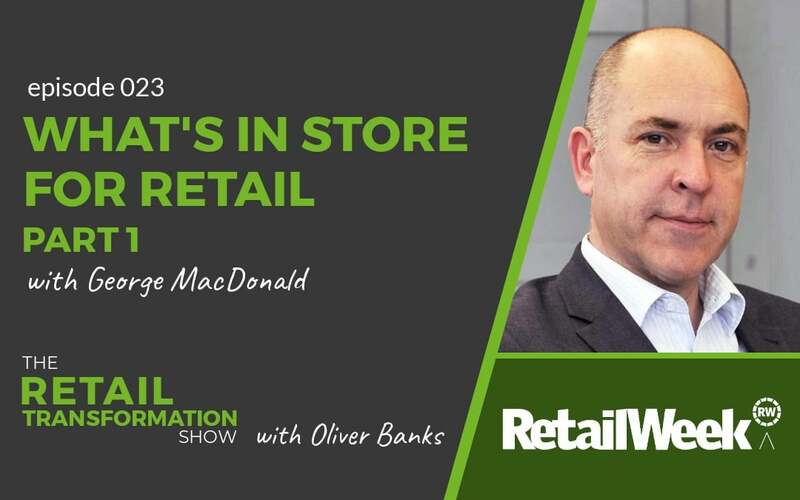 Nick will be interviewed by Retail Week’s Chris Brook-Carter. In fact, he rarely speaks at events like this so this is an opportunity that is few and far between. Both retail and event management are quite similar in many ways. Particularly in today’s evolving world. Both have to attract, entertain and inspire their customers or attendees. From an events perspective, Poppie is well placed to learn from both. She shares what elements of retail she is adopting into the event. 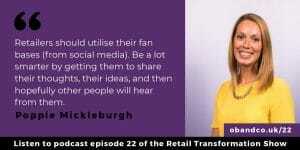 Plus she also shares what retail can learn from the best events. Tickets are now in short supply but are still available. You can go to live.retail-week.com to pick up a ticket. If you’re going to this event, let me know – it would be great to connect and hear your views. You can email me at oliver.banks@obandco.uk. Alternatively, you can find me and connect on LinkedIn. Let me know that you’re listening to the show and I hope to see you there. 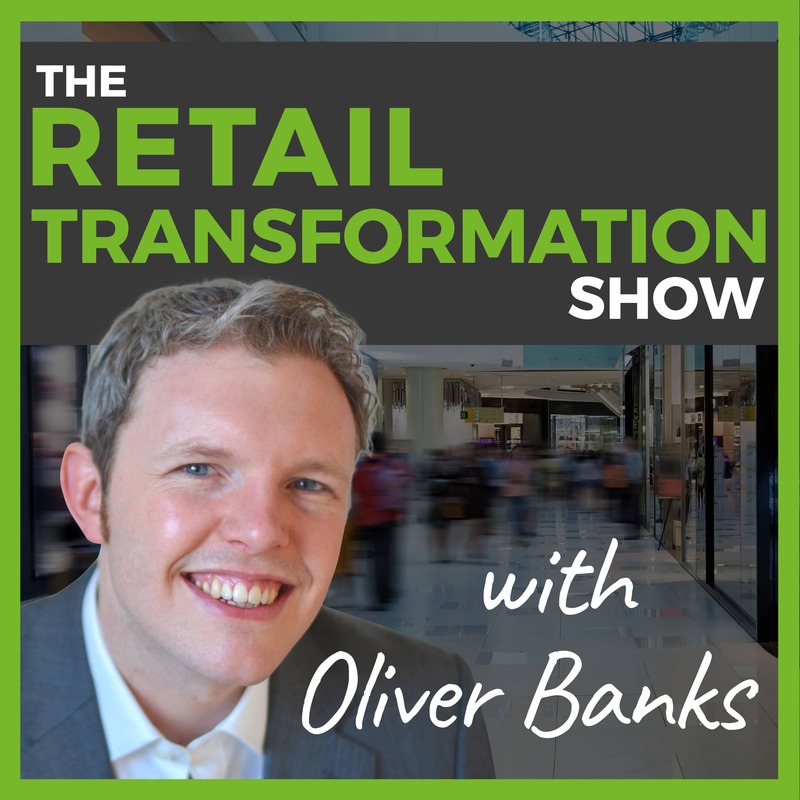 If you enjoyed this episode, you may also like to listen to episode 18: Making Sense Of Experiential Retail. 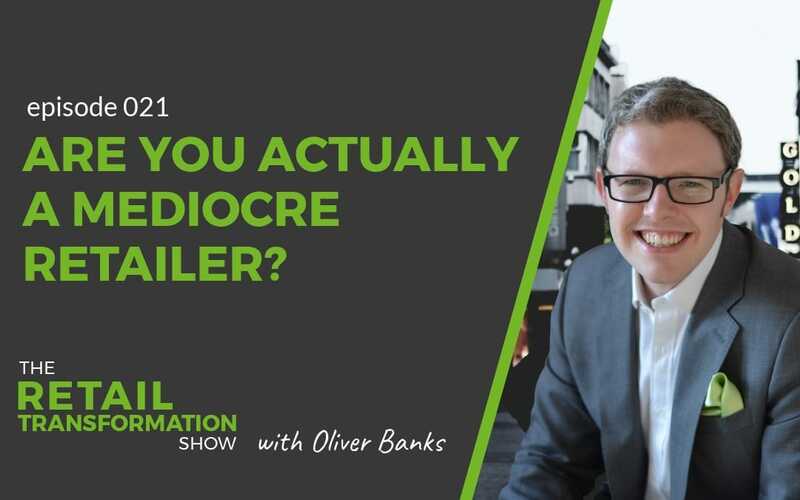 Also, try listening to episode 21: Are You Actually A Mediocre Retailer?